Pearls come with a classic elegance that gives the wearer an air of sophistication and mystique. But another thing that makes pearls one of the best jewelry items to own is their versatility. You can wear pearls everywhere, whether you are going to the office or you are planning to spend a night out in the city. What many people do not realize, however, is the fact that the way you style the pearls (meaning how well you match them with your outfit and other jewelry items), is just as important as the accessory itself. In this article, we will highlight a few methods that you can use to match your pearls with basically any combination of clothes imaginable, and for every social situation. And, contrary to popular belief, you do not even have to pay an arm and a leg for a decent strand of pearls, as you can buy pearls at discounted prices at many stores, especially during the sales season. Without further ado, here are three ways to style pearl jewelry on a budget. For an office outfit combined with pearls, you will have to go with simpler jewelry pieces. The main reason for this is that, obviously, the last thing you want you want is to attract too much attention. Depending on your company’s corporate culture, fancy pearls might be considered inappropriate in an office setting. As for the styling aspect, ideally, you would want to wear one strand at a time. 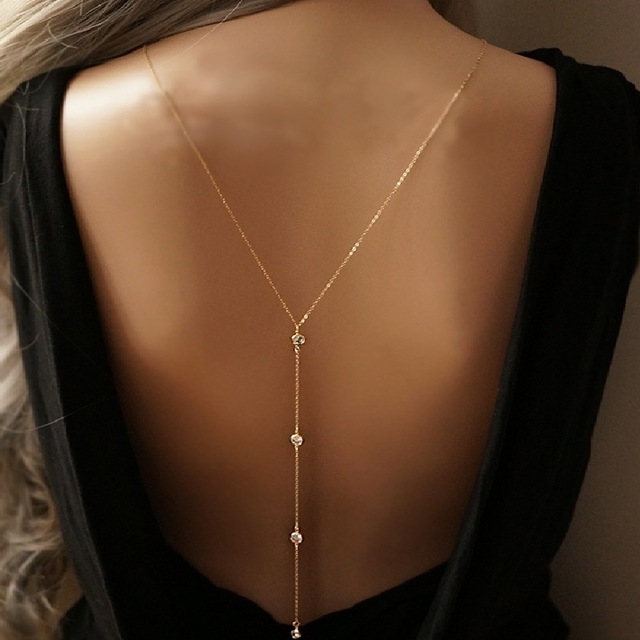 This will make your pearl necklace stand out, and your outfit seem sophisticated, but not to the point in which other people might consider it too extravagant. In the same line, you should keep your pearl necklace slightly above the bust line, as this arrangement will simply complement, and not overshadow your entire styling choice. Things get a bit trickier when it comes to business suits, but in principle, you want to follow the same idea: simple and downplayed. For instance, you can match a pair of pearl earrings with your business suit as long as you do not combine it with a pearl necklace. Apart from being overkill, doing so might look like you are trying too much, and it might even seem unprofessional. Just because you are out of the office and away from the judgmental looks of your coworkers and bosses does not mean you can go berserk with your pearl choice. When it comes to evening engagements, you should apply the rule of keeping it as simple as possible. If you are wearing a black dress, for instance, you can safely pair it with a simple string of pearls and a backdrop necklace. But just because you can’t exaggerate with your pearl choice does not mean you can’t show a little creativity. For evening engagements, you do not have to necessarily stick with a single strand of pearls. On the contrary, you can opt for multiple strands of colored pearls for a bolder, but at the same time subtle look. Let us say you are planning to wear a solid-colored dress – in this case, you can go for smaller pearls. Moreover, you can also combine pearl bracelets and earrings without any issues whatsoever. On the other hand, pearls are not just for formal occasions – you can just as easily match them with jeans, casual dresses, blouses, sweaters, and even T-shirts (that is, if you know what you are doing). While simple pearls might not be entirely suitable for casual outfits, you can opt for colored items, especially for daytime. With everyday outfits, you can get even more creative in terms of pearl choice and matching. If you decide to combine a simple sweater with a pair of jeans, you can opt for a single strand of small, colored pearls. Further on, for a jeans and classy top kind of situation, you can also go for a single strand of pearls, only this time simple instead of colored. As a general rule of thumb, in the case of casual outfits, you should try not to wear pearl earrings, necklaces and bracelets at the same time, because you risk appearing overdressed. As always, simplicity is key, because you want your pearls to be an integral part of your outfit, not the principal item. Contrary to popular belief, pearls are not the relics of older times – they are far from being dead. But like with every jewelry accessory, you have to pay close attention to how you pair them with your current outfit as to not appear overdressed. While single strands of simple pearls are much more appropriate for an office setting, you can be more creative with your pearl choice for casual and evening engagements by matching your outfit with colored pearls. 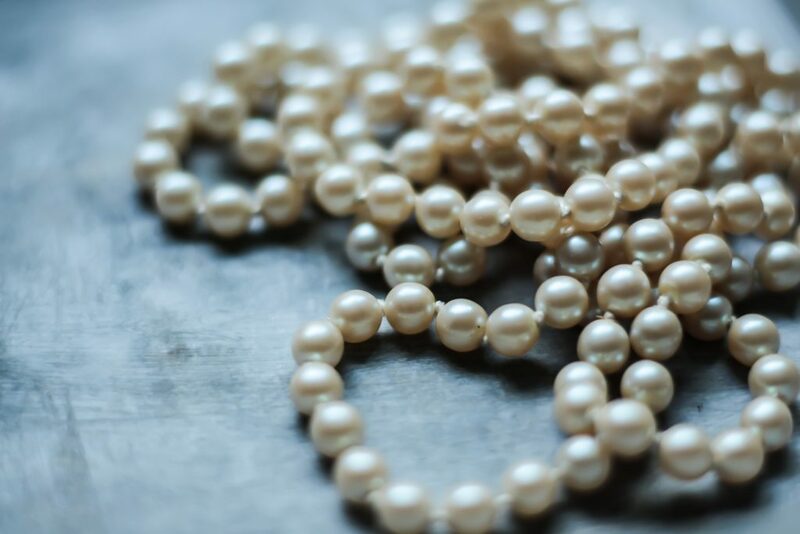 Regardless of your case, if you want to find out how to introduce pearls in your day to day dress attire, make sure to read through our tips and you will know what to do.